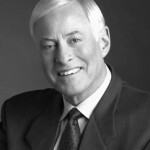 Brian Tracy is one of America’s leading authorities on the development of human potential and personal effectiveness. 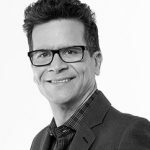 He is a dynamic and entertaining speaker with a keen ability to inform and inspire audiences toward peak performance and higher levels of achievement. 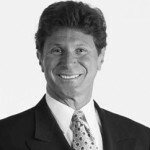 Mark is the president of Sanborn & Associates, Inc., an idea lab for leadership development. 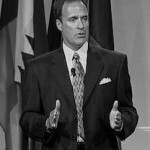 He has written or co-authored eight books and is the creator of more than two dozen videos and audio training programs on leadership, change and customer service. Tim Sanders is one of the most prolific keynote speakers today. A rare hybrid of business leadership speaker, motivational speaker, and people skills guru, his research, passion, and ability to move audiences to action sets him apart as the people-centric business expert.